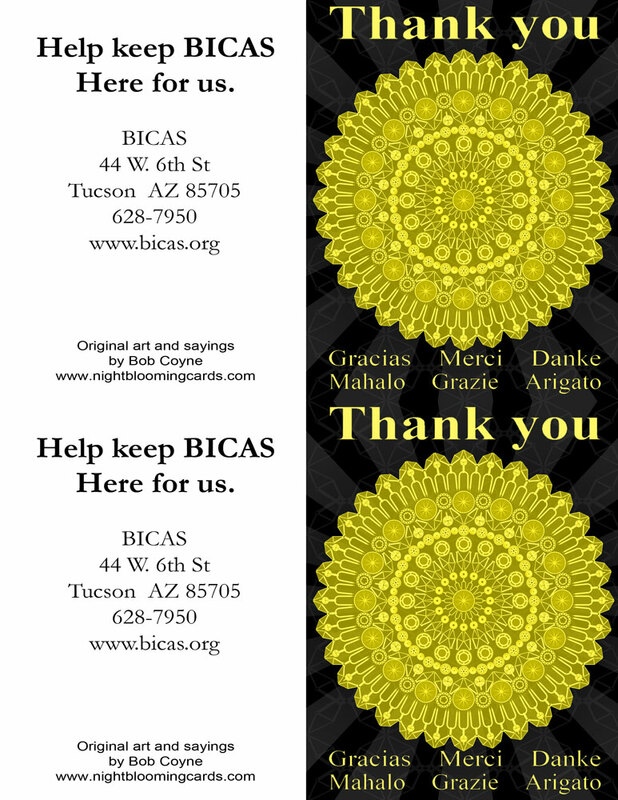 The last 3 years, I have submitted my bicycle themed art to a charity art auction held each year by our local bicycle coop, BICAS. In preparation for this fall's event, I have created this animated video. I have posted it on You Tube to share with friends and family, but also to get feedback. There is still time for me to revise the video before the auction, so any input is welcome. 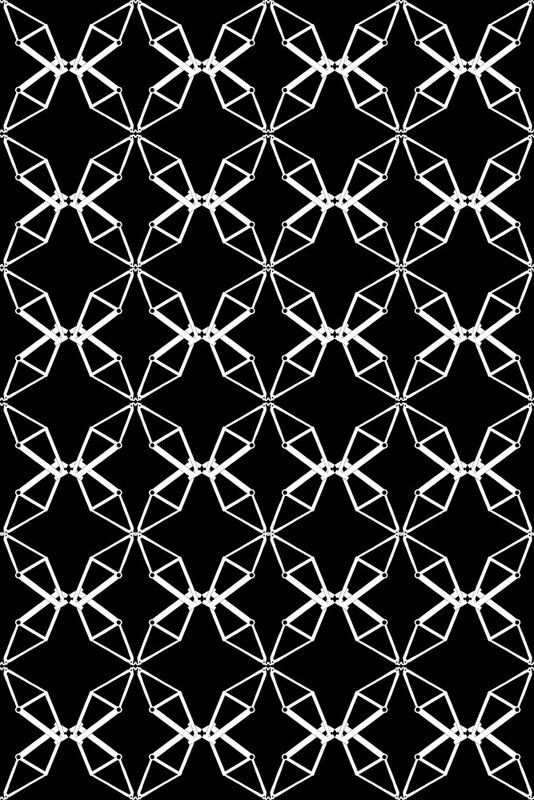 I really like being able to use the Kaleider generated background, but wonder if it is too busy. I'm considering another version with the background blurred somewhat so it competes less with the foreground elements. Any suggestions? I originally posted this in 2012, while living in Tucson Arizona; but had to update it in August of 2015 to refresh the video from Bangor Maine where I now live. I spent 31 great years in Arizona, but am happy to be back in my home state of Maine. 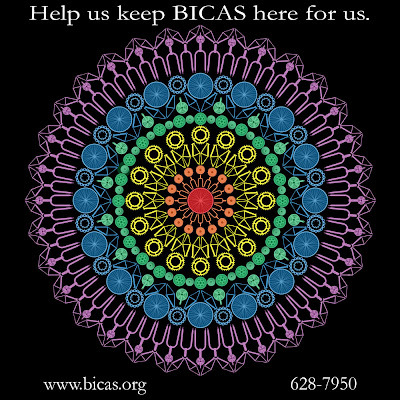 In anticipation of BICAS' 2011 charity auction, I have created this bicycle mandala array with a rainbow of colors. 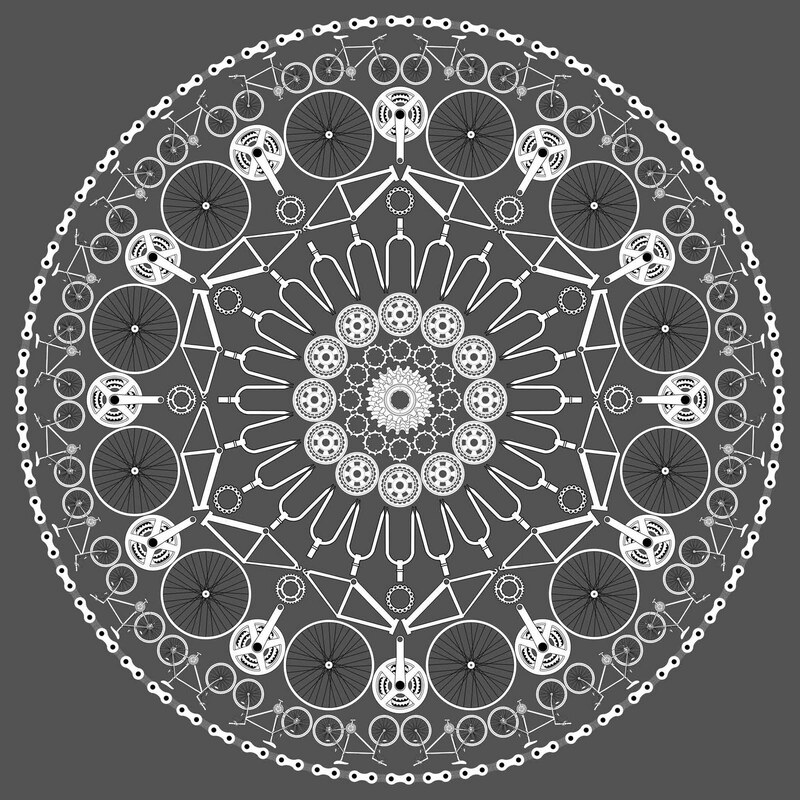 It is set on a gray background with a faded blue bicycle frame pattern. 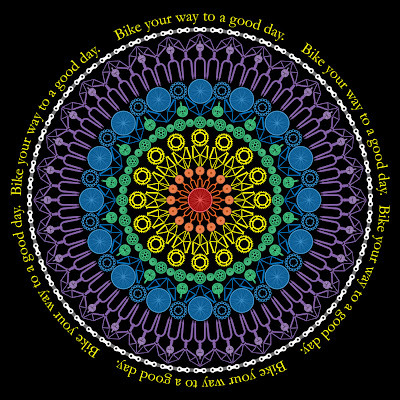 I have posted this on the Good Day Bike section of my Zazzle store. Next year, I will animate this. 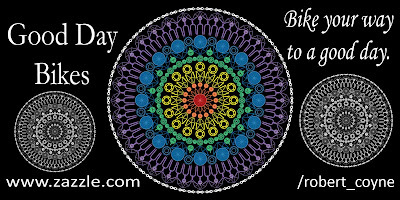 I created a new bumper sticker with the good day slogan using the mandala 2 designs. 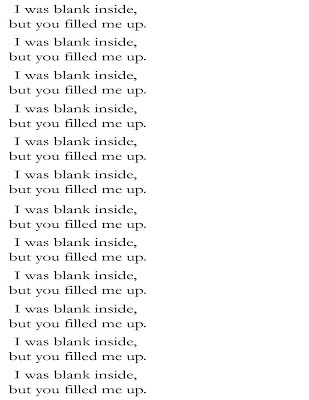 It is posted on Zazzle. 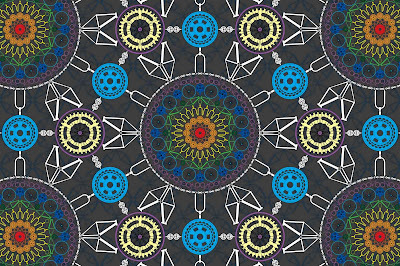 I have redone the bicycle mandala I made a year ago. This one is actually simpler, but is an improvement. It includes a ring of whole bikes. I use a mountain bike here, but if you prefer a road bike or BMX, I can do that too. 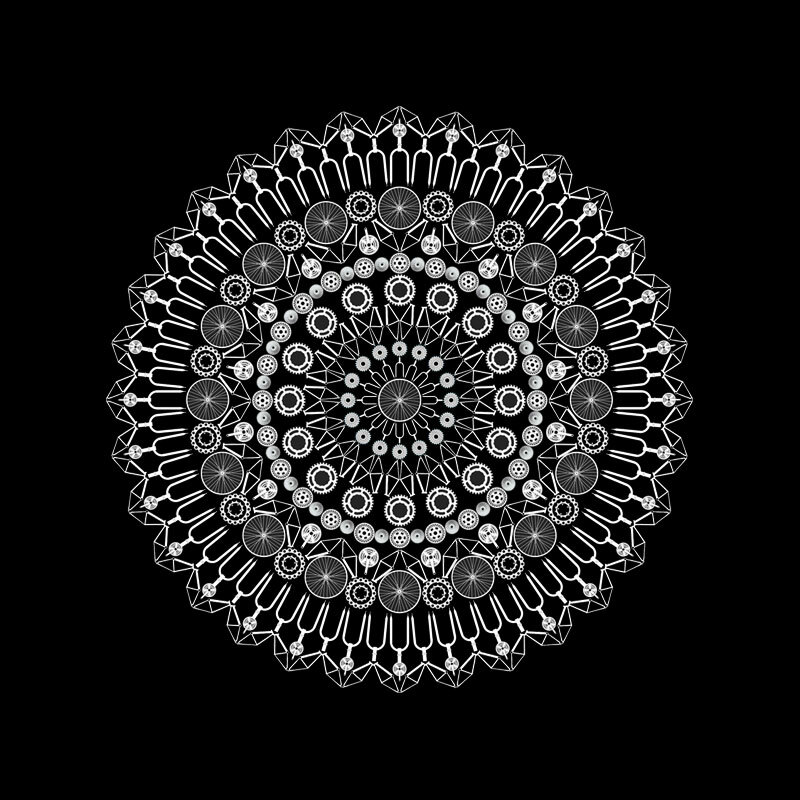 I created a license plate for the front of my car with a mandala design on it and my cactus hugger theme. It has the website address, so it acts as an advertising tool. I was able to have it made at an online sign site that does custom license plates. It is a great service. If you want details, I have tried two sites and will pass on what I have learned. If you want a license plate with the good day theme, I can do it for you. I have also created my own little license plate for the back of my bicycle. I printed the design on my home printer and laminated it. I then attached it to a wood back and connected it to the seat post. 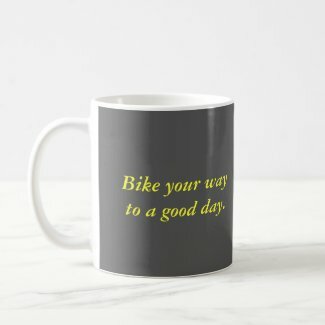 It promotes my Good Day Bike website. Here is a new t shirt design. I could easily make it "Great Day." 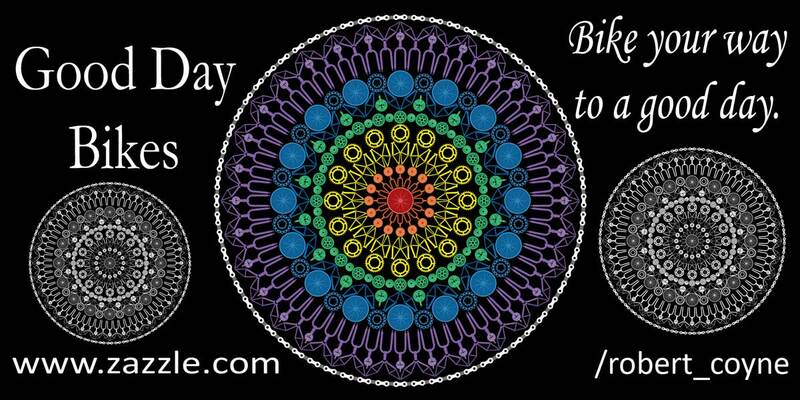 I have added a white ring to the outside of the mandala made of bicycle chain. I have done the same for the black & white version. I think it is a nice touch. There are a couple of other improvements to the design that probably only I would spot. 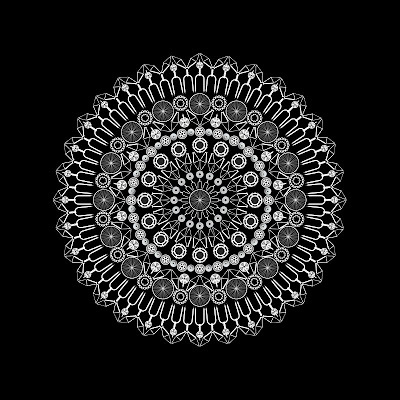 This is part of the beauty of digital technology; one can keep playing with a design without having to start from scratch. 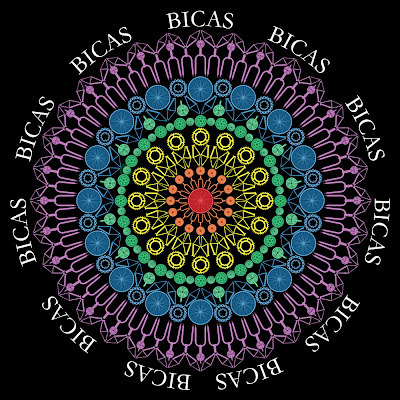 I have been working on new line of Cactus Hugger T Shirts and realized that I could add this alternate version of the Bicas t shirts. The same could be done with the black & white shirts. Other texts could be done in the same way. This type of wrap around text can be done with stickers as well. This is the faceplate to go on top of a box set of note cards. It also represents another experiment in the use of space on the page. 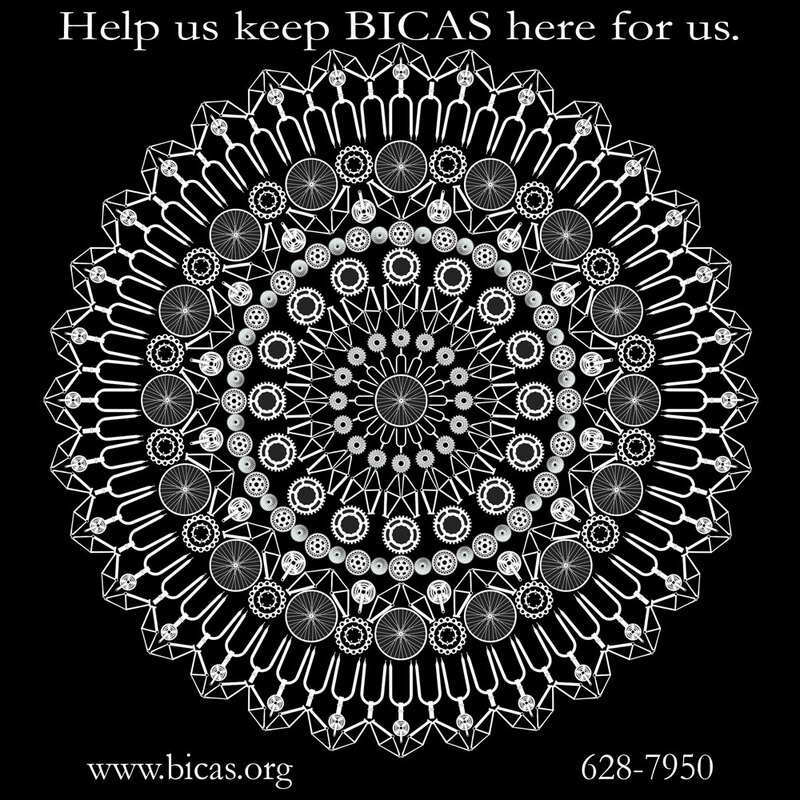 I have taken the black & white sticker design and inverted it to be black on white, so that it can be used for other purposes. This could be used on a business card. If you would like me to design a business card, brochure or other product; let me know. I am at your service. I am still learning and developing, so any time spent on this is good experience for me. I have a mountain bike which I use for exercise, but it is also cheap transportation. While I also have a car, I see my bicycle as an important alternative. In our time of rising gas prices, alternatives to automobiles are increasingly necessary. The bike is a great one as it is very clean. As a society, we also don't get enough exercise; so the bicycle serves the dual purpose of giving us green transportation and improves our health at the same time. I see BICAS and other bicycle coops and clubs as serving an important function and am happy to help further the cause. If these designs are helpful to you in any way, I will feel good about the contribution. Anything we can do to promote a healthier, cleaner lifestyle is a plus. For the poster. 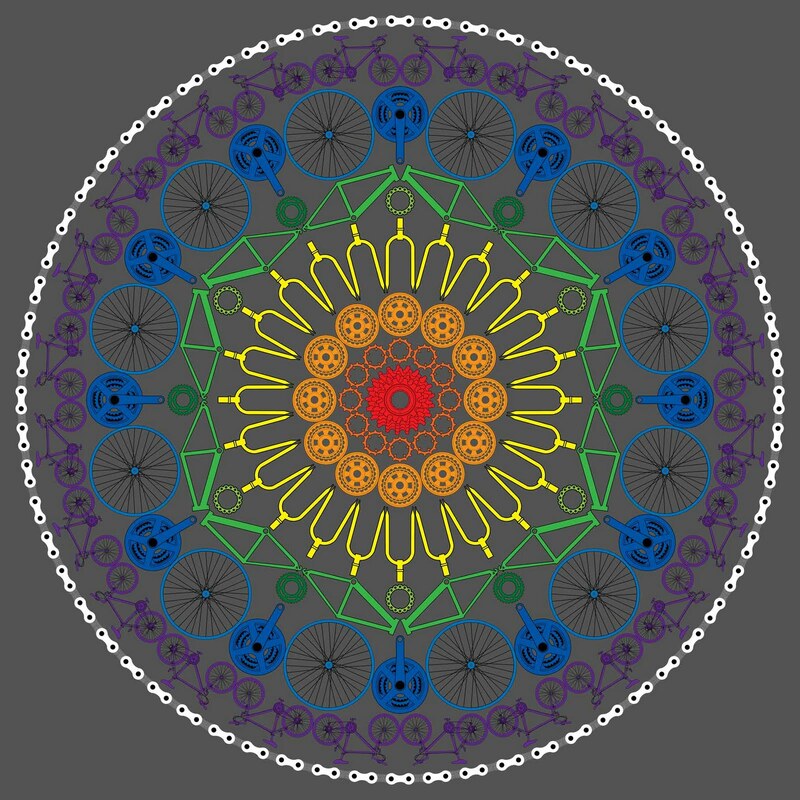 I took the bike frame pattern and overlaid translucent rays and a radial gradient to give the whole design more depth. 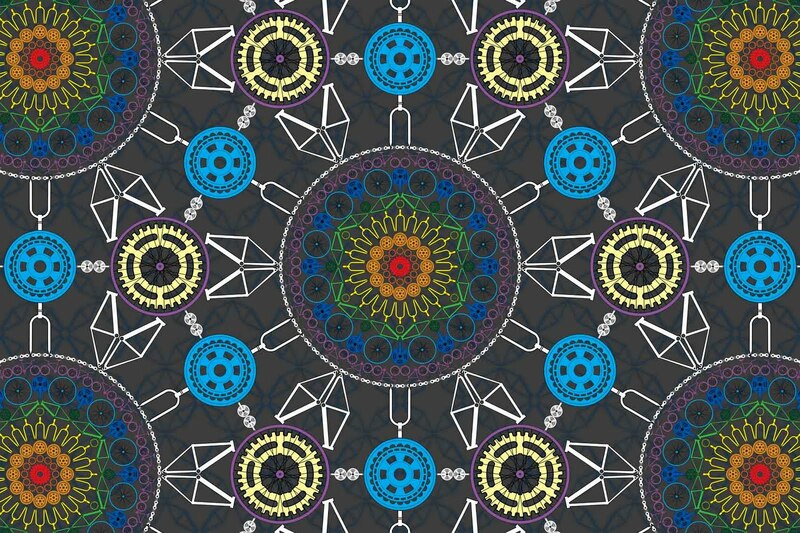 This is just one way to work with digital layering to enhance the designs. What I am offering is just the start of what is possible with this media. Use your imagination, and let me help you turn it into reality. 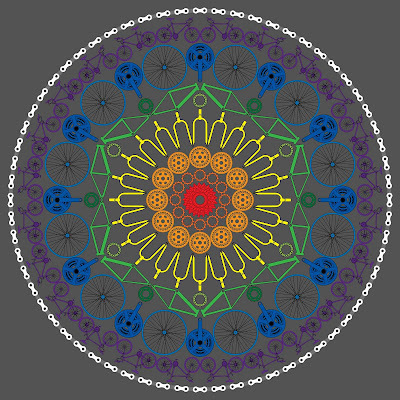 As I have mentioned, I have 2 blogs which act as tutorials for creating the digital mandalas. I always like to share what I have learned and am happy to show anyone how to work with this medium. 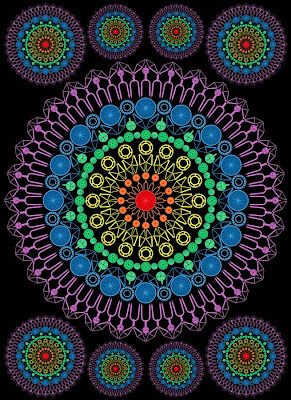 Children as early as fourth grade if not sooner could be shown how to create these digital mandalas. 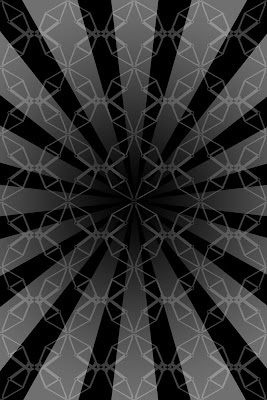 On many of the designs I have shown, the background is plain black becasue it shows up both the black & white and color designs best. 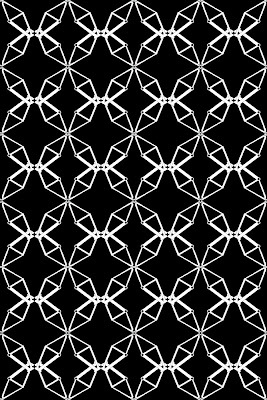 On the poster, however, I wanted to use a more interesting background; so I created this one with a pattern made of interlaced bicycle frames. Other variations on this are possible. 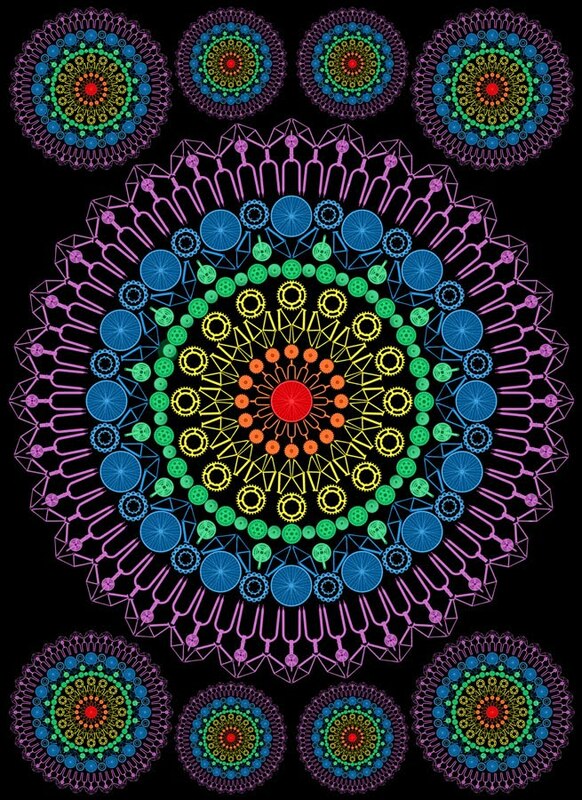 There is an online site that turns digital images like this into interior murals. Perhaps, you might want that for a wall in your shop. It could be put on sheet rock panels to make it portable. 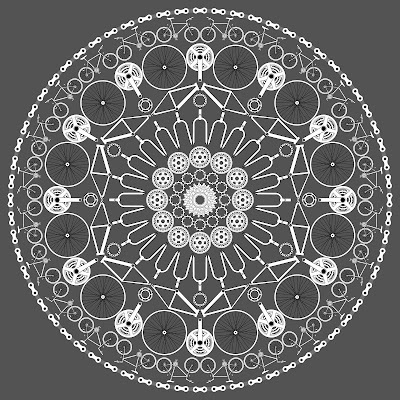 In that case, I could expand the design to include more rings and more complexity as needed. 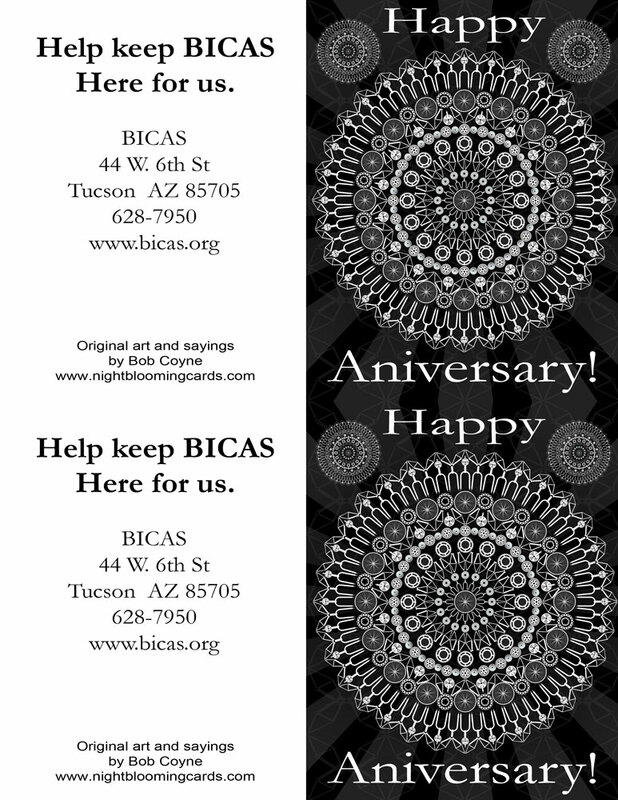 The design I have created is intended to look best as a poster, but as you can see; it is adaptable to smaller sizes. Some people may want to put a sticker on their bike. 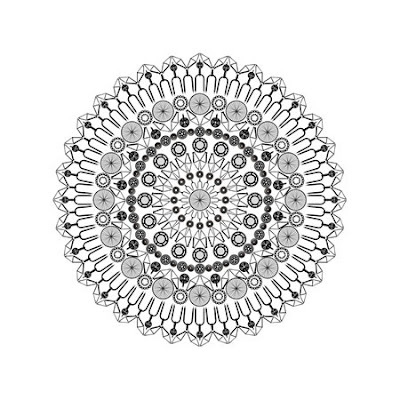 Zazzle offers two sizes of round stickers: 3" and 1.5". 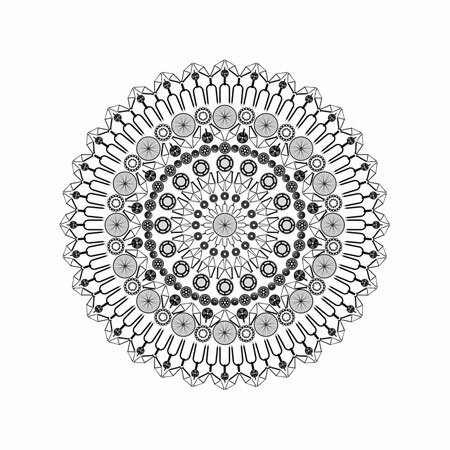 Again, I have designed them in black & white as well as color versions and give you uploads for Zazzle for both sizes. 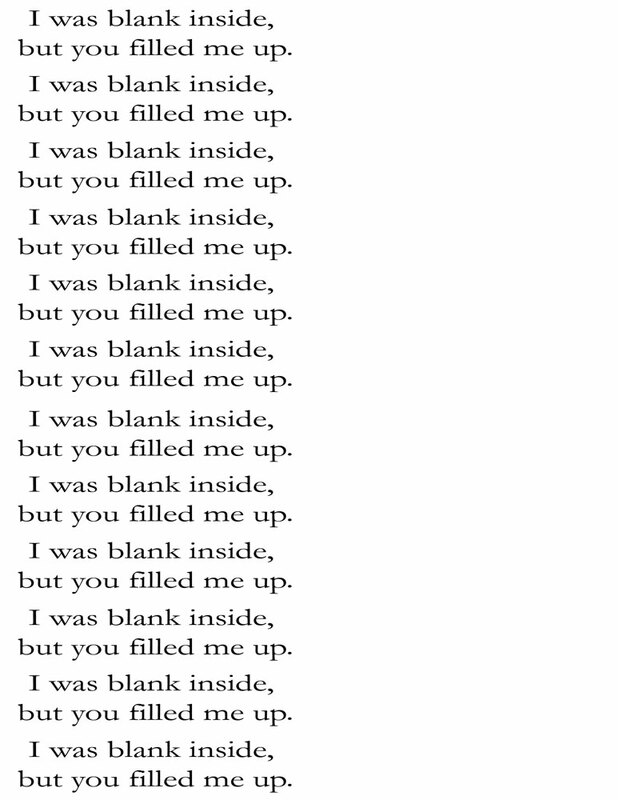 Altough I don't show it here, these can be done with text of your choice. Again, I offer black & white and color versions of the bumper stickers. You can use these to promote yourselves. I am doing this to help promote my website. I can order them one at a time through Zazzle and I will order one for anyone willing to display one on their bumper. It is a relatively cheap form of advertising. In my book, cheap is good. 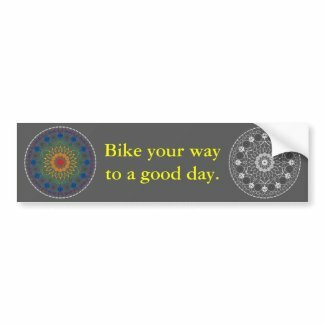 If you go to Zazzle, you will see that I have several Good Day Bikes bumper stickers. These could be customized to promote your shop or club. 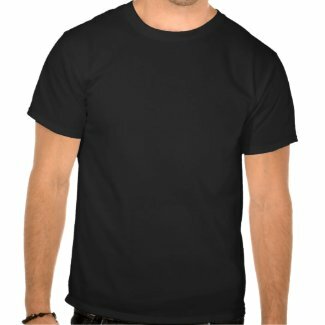 I have designed balck & white and full color t shirts. You can order them through Zazzle one at a time for your members to wear. These could be great for bicycle shop owners. The advantage is that you don't have to keep an inventory. Zazzle does offer volume discounts on all of its products. The text on this and all designs can be changed. It is also easy to change content, fonts, size, placement, text color and so on. I use a blog, because it is free and simple to use. The way it works, is that new posts are shown first. If this is your first time coming to the site, you will want to scroll down to the original post and follow along with the more recent posts. After this, more recent posts appearing first will give you the chance to quickly update yourself on new develpments. This format has definite advantages along with some limitations. The purpose of this blog is to give you at a way to communicate with me about designs for yourself, your coop or club. In fact, one of the biggest reasons for creating this blog is that it will give you an easy means of sharing these designs and ideas with others. The idea is that you can see the designs and if you want changes, I can post revisions here for you. I can also offer you, various choices to choose from in an easy format. This is an experiment, so any suggestions as we go along are welcome. 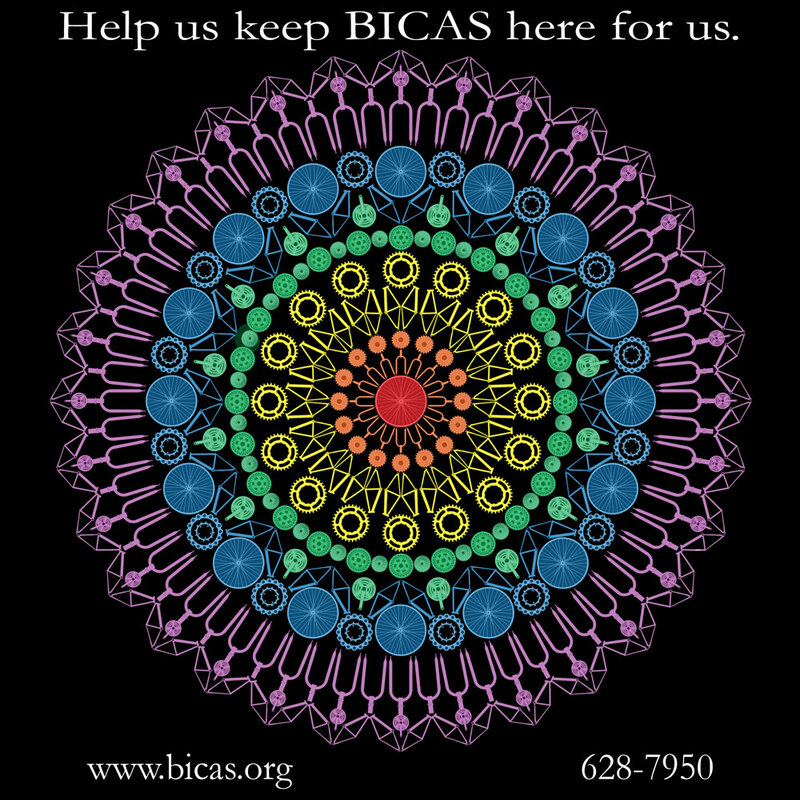 I originally created this blog to use with BICAS, a local bicycle coop here in Tucson; but I have converted it to a public site. I have 8 other blogs. I have one that I call my parent blog. 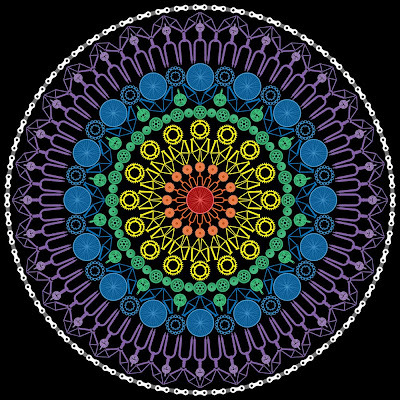 The others can all be linked from it and the sidebar has complete information about my artwork, ordering, links and more. 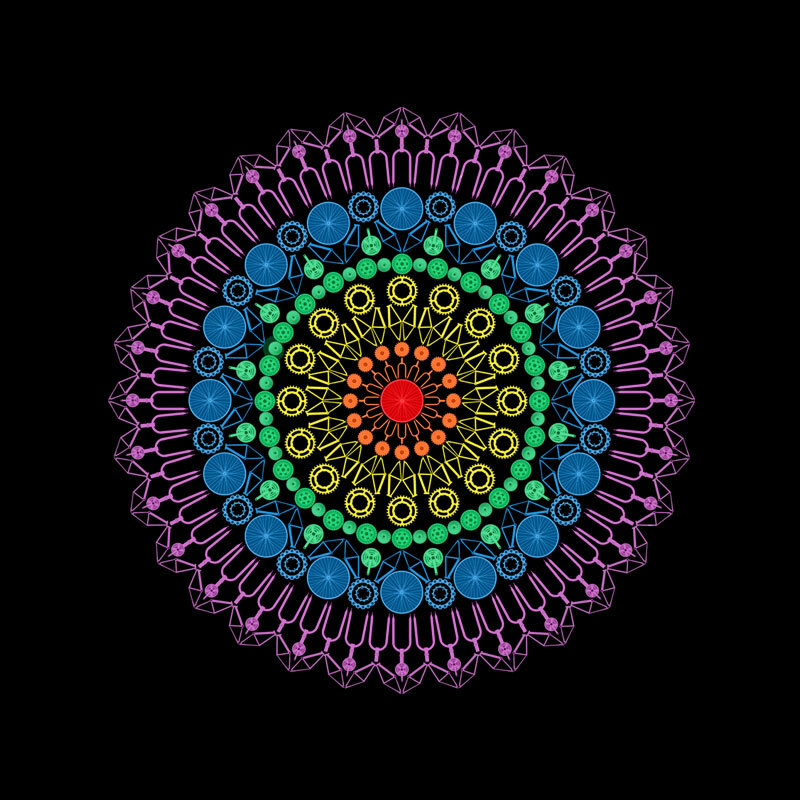 Two of the blogs are tutorials in which I show people how to create the digital mandalas. 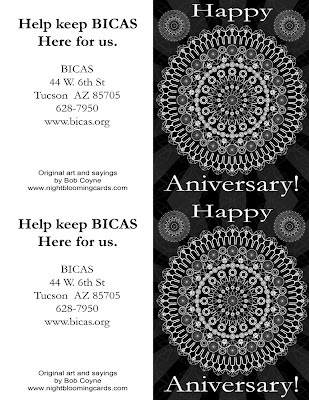 Nightblooming Cards acts as my parent site and has lots of information and links to my other sites. 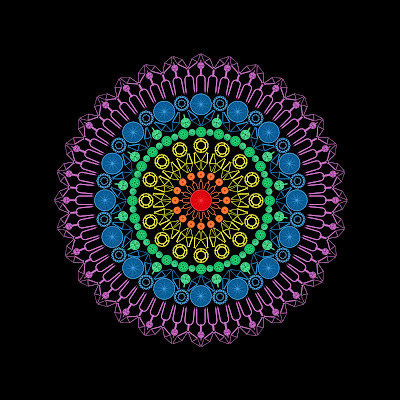 I also have a gallery on Zazzle.com called Brightlight Mandalas. I have a product line on there called Good Day Bikes. 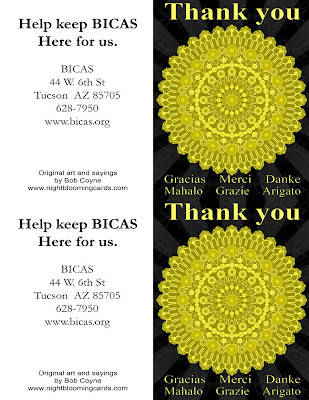 Some of the designs posted here were originally created for a charity auction to support BICAS. I may submit entries other years, so I want to keep them here; but understand that the designs can be easily customized to fit your needs. 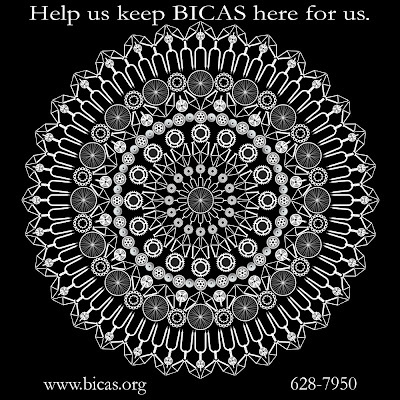 If you want a specific design with the BICAS motto, I will sell it through Zazzle, and donate the proceeds to BICAS. If you want me to print something locally at cost, email me to make arrangements.